Prepare For A Healthy 2019! DON’T WAIT FOR NEW YEARS TO IMPROVE YOUR HEALTH!! As the New Years approaches, many people start to refocus on their health goals. 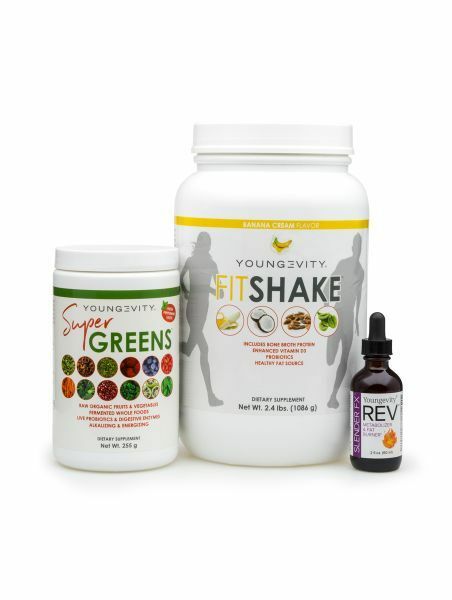 Whether it is losing weight, eating more nutritious foods, or developing a more active lifestyle, you will need the right tools to get started. 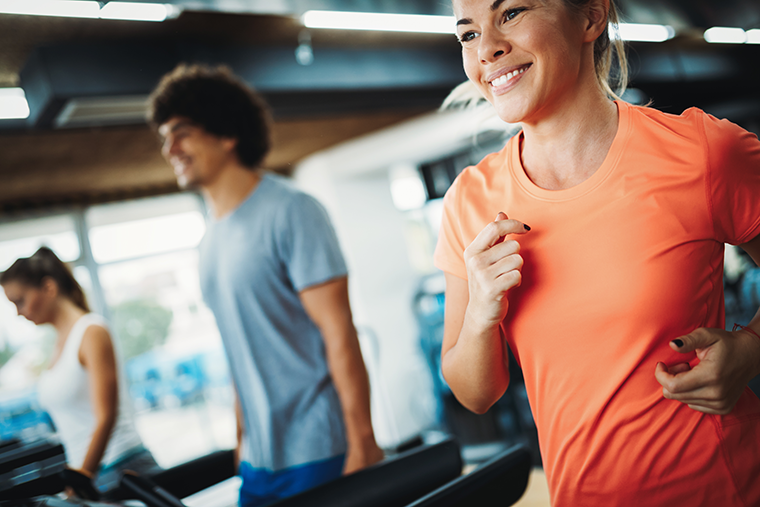 Many people when they are outlining the things they are going to need to meet their new health goals usually think about a gym membership or changing their diet. But what is just as important, if not more so, is the nutrients they are consuming to help their bodies meet goals from within. 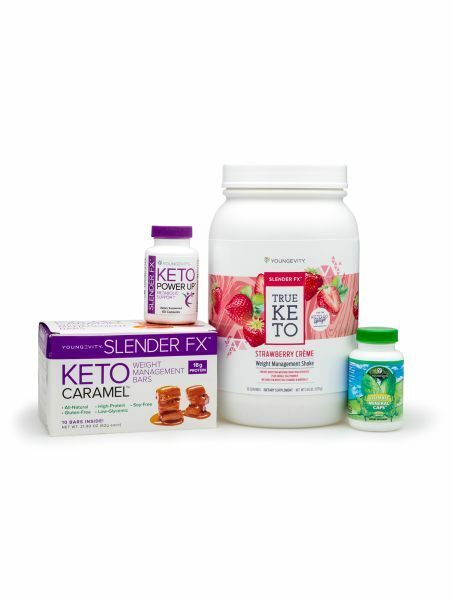 We recommend the REV 90 Pack, Wellness 90 Pak, or the KETO 90 Pak to meet your health requirements! 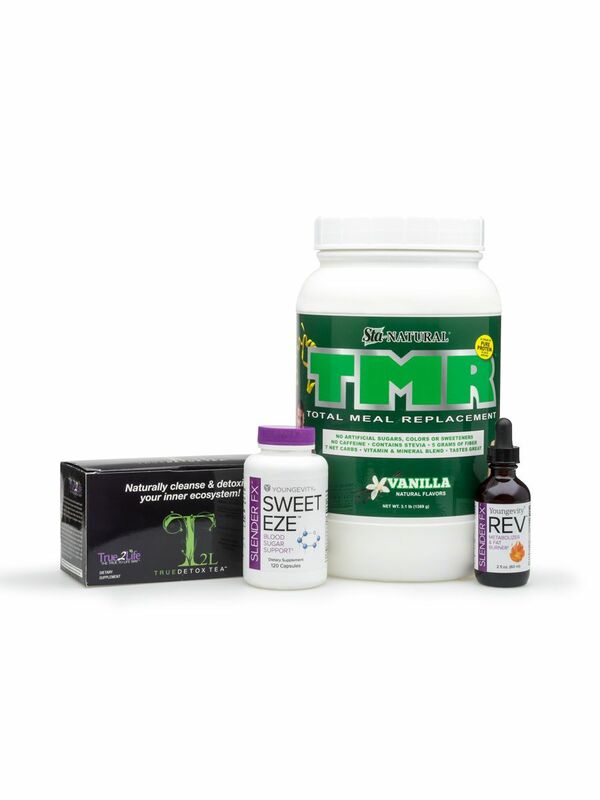 These packs hav been catered to help you reach the specific health goals you are trying achieve.